First rule in bourbon: never judge a bourbon by its price tag. 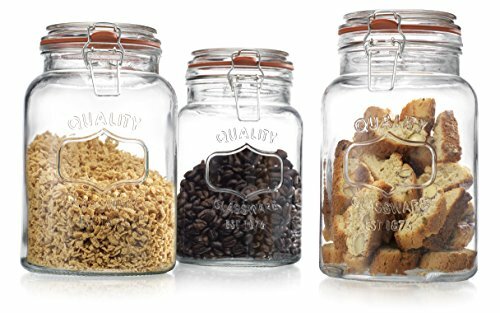 In other words, an expensive bottle doesn’t always equal quality. The eight budget-friendly bourbons below are all well-worth adding to your bar cart. 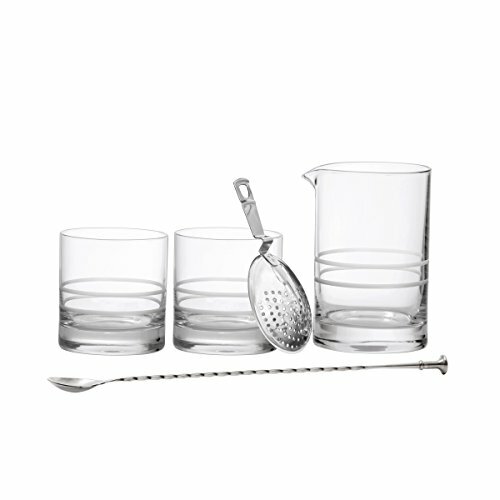 And don't fret if you prefer not to drink your bourbons neat — we've got the cocktails to make them shine. With the overwhelming number of whiskeys and bourbons on the market today, heading to the brown water section in the liquor store can be frustrating and confusing. What do you buy? Is it any good? 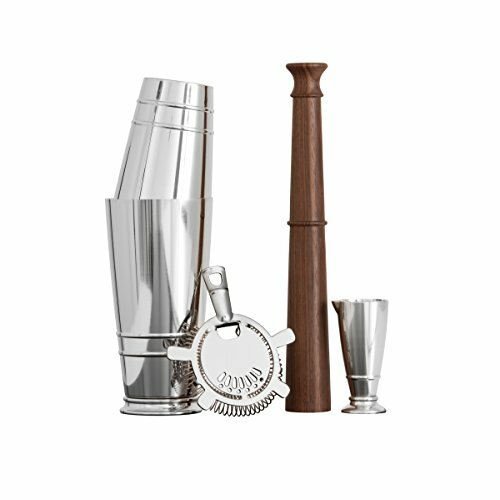 What if you hate it and are stuck with a $60 bottle in your cabinet? We’ve all been there. This budget-friendly bourbon list gives you both time-honored classics and crafty, local upstarts that will please the palate without breaking the bank. There’s a reason this bottle has been labeled “classic,” as it’s everything one expects from a traditional bourbon. 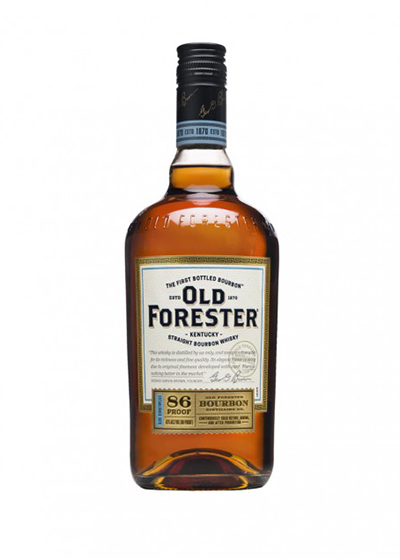 Not to mention the fact that Old Forester is the only bourbon brand continuously owned and distilled by the same family for over 140 years. That includes during Prohibition, thanks to the acquisition of a medicinal whiskey license from the Feds. The nose carries floral and wood notes which prep the palate for that first sip of charred oak, spice and vanilla. We love this staple bourbon for the low price and the balance it strikes between subtle sweetness, and a touch of spice and heat. Another iconic bourbon label you need for your liquor cabinet. Crafted by the legendary master distiller Jimmy Russell for over 60 years, this bourbon is high-proof without the rough edges and awful afterburn that so often accompanies budget bottles. With hints of spicy rye and slightly sweet notes of honey and caramel, we find Wild Turkey 101 a solid fit for stirring up a classic Old Fashioned, yet interesting enough for sipping with a splash of water to really open up its bouquet. This newer kid on the block has been bringing “Whiskey to the People” since 2011, but that’s not stopping the brand from taking on the bourbon behemoths (or titans?) of Tennessee with its youthful approach to whiskey-making. Not only is 1816 Reserve budget-friendly, it’s also damn-good too. Hints of mint and smoke appear at the nose with charred oak, dark chocolate and caramel on the palate. A spicy kick at the finish due to its high-rye content makes Reserve a surprising and fun bourbon to sip. 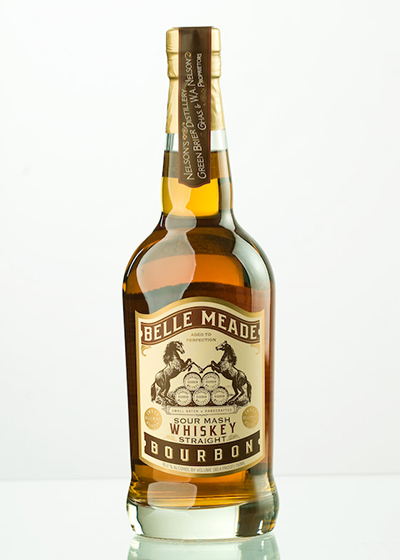 For those who love a high-rye bourbon, Belle Meade’s sour mash contains 30 percent of that sharp spice rye-lovers crave in their whiskey, yet it's subtle enough not to turn off traditional bourbon fans. The spirit carries notes of orange, soft vanilla and caramel, and leans a touch floral on the palate, with the rye pulling through at the finish. Sour mash makes an excellent bourbon Manhattan, especially for those who prefer the traditional rye base. For sipping purposes, we suggest adding one cube to your rocks glass to open up the bouquet and allow those caramel notes to shine. This is the old reliable of the group — the bourbon you can always depend on to sip neat, on the rocks or mixed in a cocktail with little fuss. Don’t get us wrong: Four Roses Small Batch is by no means boring. It’s a well-balanced bourbon with light spice and mellow caramel sweetness, hints of orange and aged oak. For both its price point and versatility, Small Batch is a great introductory bourbon for those looking to dip their toe into brown spirits, and should easily become your next liquor cabinet staple. For those longing for the rich beauty of Elijah 12-year (prior to their elimination of the age statement), Small Batch still retains some of the toasty charred oak complexity of its forefather but with a slightly lighter mouthfeel. This is likely due to the mixing of both 8- and 12-year bourbons in the bottle. The nose leans fresh with hints of orange and vanilla, while the palate brings out the spirit’s soft nutmeg, oak and spice notes. Smooth, pleasant and subtly sweet, this bourbon can easily be sipped neat. We hate to give away all of our best secrets but while Pappy Van Winkle fans are standing in line for hours and paying serious cash for a bottle, they could be sipping a budget bourbon without the long wait or high price tag. Both Weller Special Reserve and Antique share a mashbill and similar flavor profile to Pappy. They also happen to be wheated bourbons (just like Pappy), which make them pretty unique in the world of bourbon. Reserve carries notes of vanilla and caramel, and is light and pleasant to sip, while Weller Antique is bold and spicy, with much more complexity — the oak notes really pull through at the finish. The fact that these bottles share Pappy parentage means they may be difficult to find, so if you spot these on the shelf, grab them immediately. The youngest member of the list comes from Atlanta’s American Spirit Works (ASW) Distillery. What makes this bourbon unique is its mash bill, which is made up of 45 percent wheat, along with the fact that the distillery is transparent about the spirit’s origins. A “foraged” bourbon, Fiddler was purchased elsewhere but ASW "fiddles" with it through the blending and aging processes. The result is a bourbon that is both affordable and beautifully balanced. Each iteration of Fiddler is different, so it’s best to just grab this wheated bourbon off the shelf. We’ve found Fiddler to be subtly sweet, warm and, depending on the cask used in aging, able to carry those cask notes beautifully throughout the spirit without overpowering it.